Dimensions 1.50 by 5.50 by 7 in. Amazon.com description: Product Description: Based on the successful book, Design It Yourself, this inventive deck of projects, contributed by Maryland Institute College of Art students, is packed with creative ideas and techniques for designing everything from housewares to a new wardrobe. 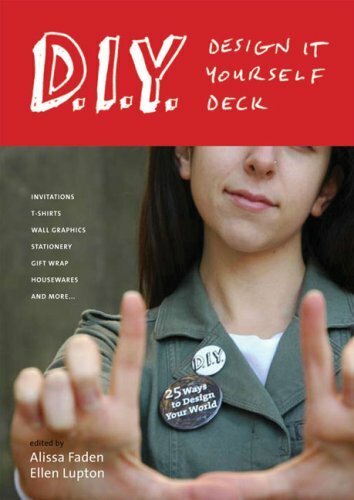 Each card includes step-by-step instructions for creating hip D.I.Y. projects.